Looking for a professional book designer? 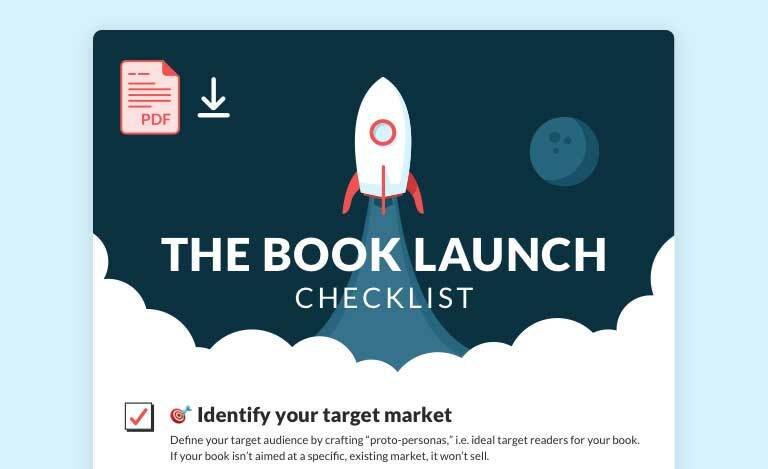 Your book doesn’t need to look good — it has to look great. A striking, brilliant design is a fundamental element in your book and is central to your marketing efforts. 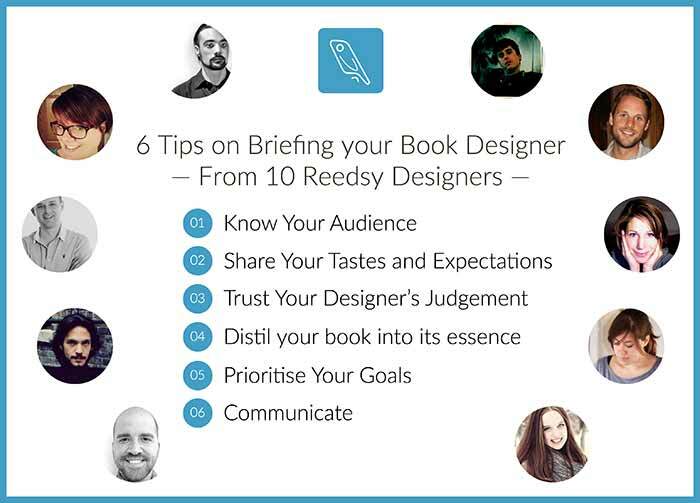 All of the designers on Reedsy can help you create that beautiful book, both inside and out. 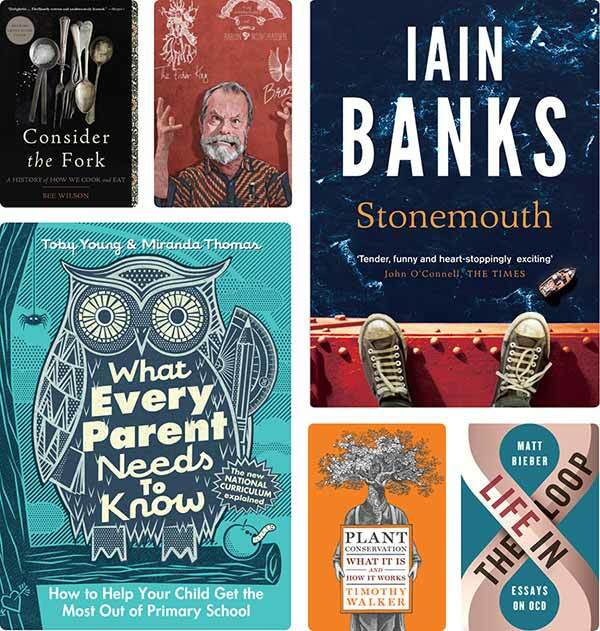 We have managed to source some of the finest and most decorated book designers working in publishing today. 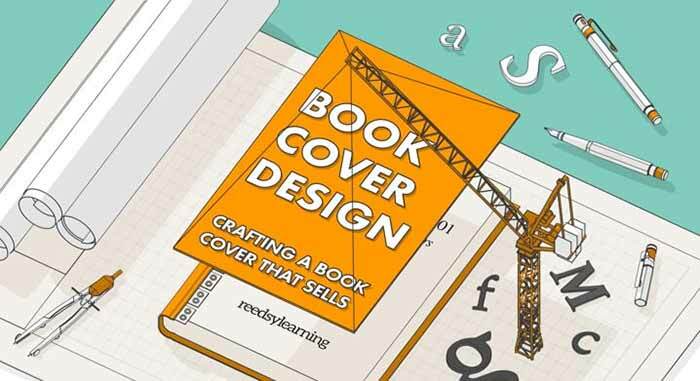 On the Reedsy marketplace you will find talented and experienced book cover designers, illustrators and typographers, who have dedicated their careers to creating beautiful books. I am a book and communication designer specialized in clear design solutions, typography and production for books and book covers. I’m specialized in children's publishing and natural history. 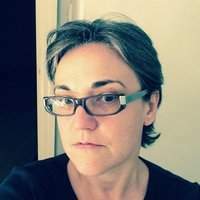 I’ve illustrated more than 40 books, my experience is over 29 years. Why do you need to hire a book design professional? The truth is that if you fail to properly address the external appearance of your book, it will seriously reduce the chances of your work ever being noticed. Your book’s cover is the first thing readers will see about you, and you know what they say about first impressions… Why risk all those hours of hard work on your book going unnoticed, since people really do judge a book by its cover? It’s just about the cover, right? What happens when you bring the best book designers in the industry together? You learn a thing or two about their craft. Check out some of our interviews; we guarantee you’ll learn something new, just like we did. “Book Design” encompasses quite a wide range of different skills and services. 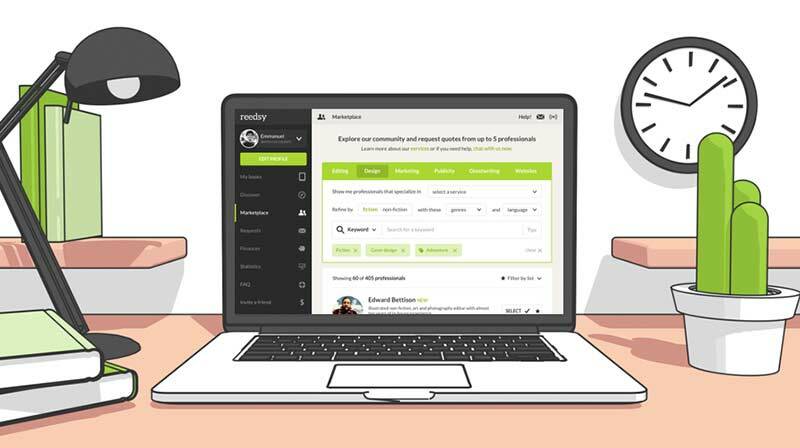 On our marketplace, you’ll be able to search specifically for cover designers, illustrators, typesetters and typographers.